I’m so excited to share the great news. My husband will be joining us very soon, his visa was granted on Friday and the reason I’m posting this on Monday is we were too busy celebrating with excitement over the weekend. We met back in 2008 (it will be 10 years in October) in Nairobi, Kenya. I was a freshman in university and he was in his 2nd year. He was in my roommate’s group and we knew a lot of the same people. Before you think we were college sweethearts unfortunately we were not, even though we clearly liked each other we had our cultural and religious boundaries. Several years later I moved back to Melbourne, Australia with my family and I started my masters. We started talking on Facebook and soon after we got engaged. He was in Kenya and I was in Australia which obviously meant one of us had to move. I decided to move to Kenya after completing my studies and we had a spectacular wedding and honeymoon. 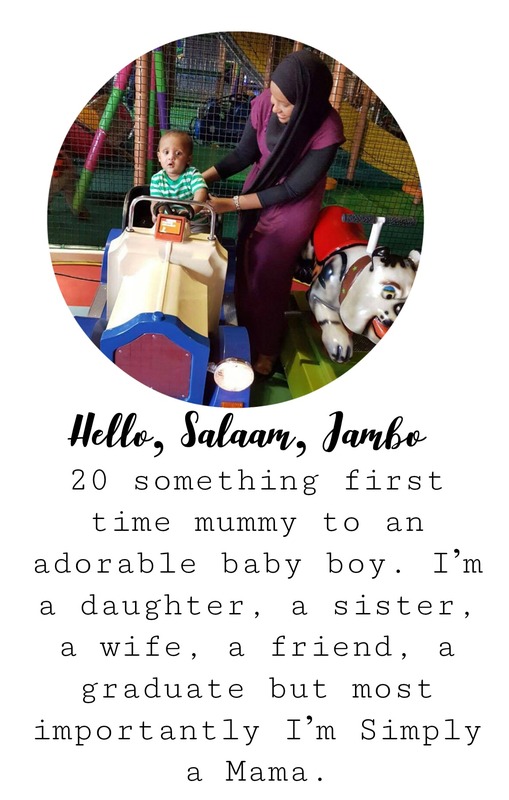 A few months later we had baby E the centre of this blog, we lived in Kenya and I was a SAHM (stay at home mum). I started this blog while I was there. Things seemed perfect until there weren’t! I wanted to work and I didn’t have working rights in Kenya but I had the right to live in Kenya as long as I’m married to my Kenyan husband. Long story short we had to make another tough decision for us to move to Australia. The biggest struggle was the fact visa application fee is $7,000 (700,000 KSH) and I wanted our lawyers to represent us, professional legal representation will also cost you a few thousands dollars. we didn’t have all that money (over 1 million KSH) at the time of my move. I moved with baby E and my husband stayed in Nairobi, in case you were wondering here is how we made our long-distance relationship work. Shortly after my move I found full time employment in my field of studies, I managed to rent a 2-bedroom apartment and fully furnished it. Then I went for a consultation with our lawyer to know what is needed to start the application. I started gathering as much information as I could possible gather to proof our relationship, things like a receipt he paid for when I got our first baby scan back in 2015 and the list of evidence goes on. In my mind every little thing can be used as proof that our marriage is genuine even though we had a marriage certificate and Baby E’s birth certificate listing both of us as parents and that we are married. In September 2017 we lodged his application, I was told by many including our lawyers that it could take up to a year if not longer given that it was an offshore application. We were willing to wait because we didn’t have any other option and I was even planning to go to Kenya with Baby E in April for a visit because even though we talk daily nothing beats being physically together in one place as a family and as a couple. Luckily, I didn’t book the tickets because I was waiting for the prices to drop first. After lots of prayers, endlessly checking our emails and continuously calling our lawyers. We received the best email on 12/01/2018 our partner visa was granted. This is one thing I can tick off my 2018 goals, Mr Jibril will be joining us very soon, can you sense my excitement through this post! I will be filming “the Husband Tag” for my YouTube Channel once he arrives so make sure you are subscribed so you don’t miss that video. I will also post once our excitement cools off about how the visa process was for us for anyone who might be in a similar situation, a more informative post. This post was just to share the good news with all my blog readers especially those who were sending us their well wishes. Welcome back to my blog, if you are new here I hope you will enjoy my content and become a regular visitor. 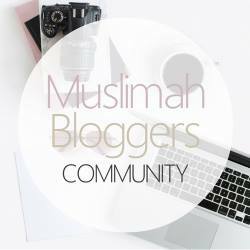 As some of you know I’m a mummy blogger and I started a mummy YouTube channel end of 2017. 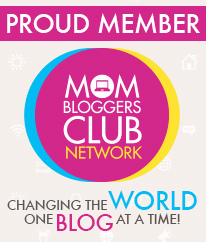 Why you may wonder given that my blog has started receiving much needed exposure? Because I didn’t see many mums who look like me on YouTube! I felt and still feel like I have something different to offer. what are your thoughts about my new banner! New videos every week. I talk about my channel in depth in this post. I stopped think “what if” what if someone I know comes across my channel, what if someone leaves me a mean comment, what if no one watches my videos. Then I thought to myself so what! If I have 10 people watching my videos I will be happy because those are 10 people I’m able to reach from the comfort of my home. Sometimes it is our thoughts that stop us for doing what we want. From my blog post’s title, you maybe thought this is a fundraiser post or I’ll be asking you to vote for me in a blogging competition. Actually, it is not! I want you to head over to Mrs Jibril and watch any video of your choice, if you like my content please subscribe to my channel and if you are feeling generous share it on any social media platform. I have a lot of content coming your way in 2018. I post weekly new videos since starting my channel with subtitles in case you can’t understand my accent. I want you to come along of the ride and support my channel as much as you support my blog. Leave me your suggestions of videos you would like to see?